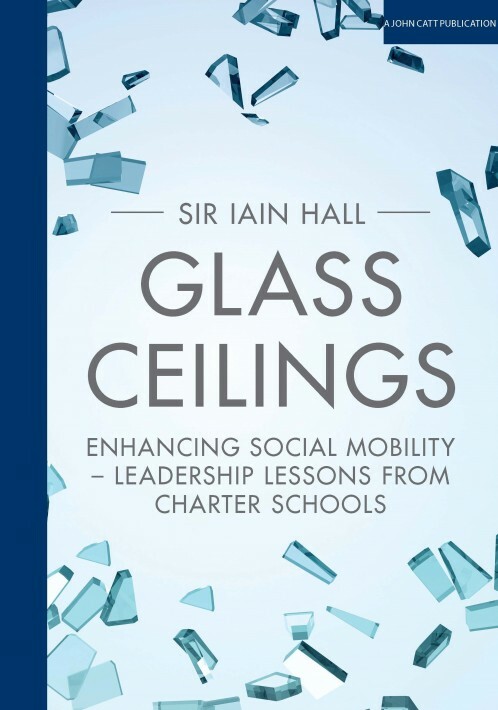 After a Damascene moment following a school trip to the US, Sir Iain Hall realised the UK's approach to urban education is all wrong. In Glass Ceilings, the hugely experienced and respected educator lays out his vision to get social mobility moving again in the UK. 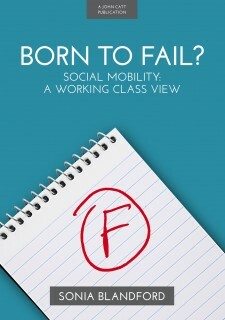 It is easy, as educators in the state system, to be critical of wealth buying enhanced social mobility but such criticism alone will not advance the future prospects our students. If we really want to help them then we must make access to a high quality education the civil rights issue of our generation. If we want to enhance their opportunities and reduce inequality in our society, then the classroom is the best starting point. Sir Iain had twenty three years of successful headship before taking up posts with the National College for School Leadership and the Specialist Schools and Academies Trust. He has served on many DfE working parties and committees including the Lancashire and West Yorkshire Academies Board.He was co-founder of Future Leaders which is a national programme for training aspirant headteachers for service in disadvantaged urban areas and has achieved national and international recognition as a keynote speaker on topics such as leadership and urban disadvantage. He was knighted for 'services to education' in 2002.